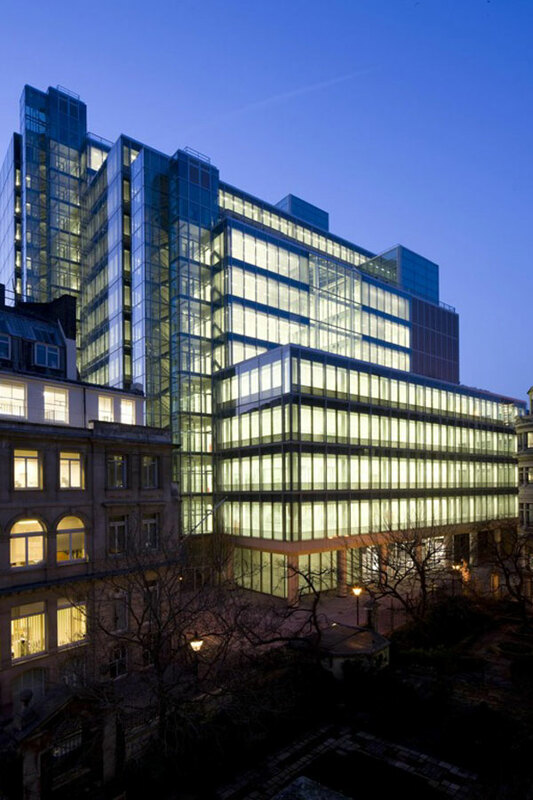 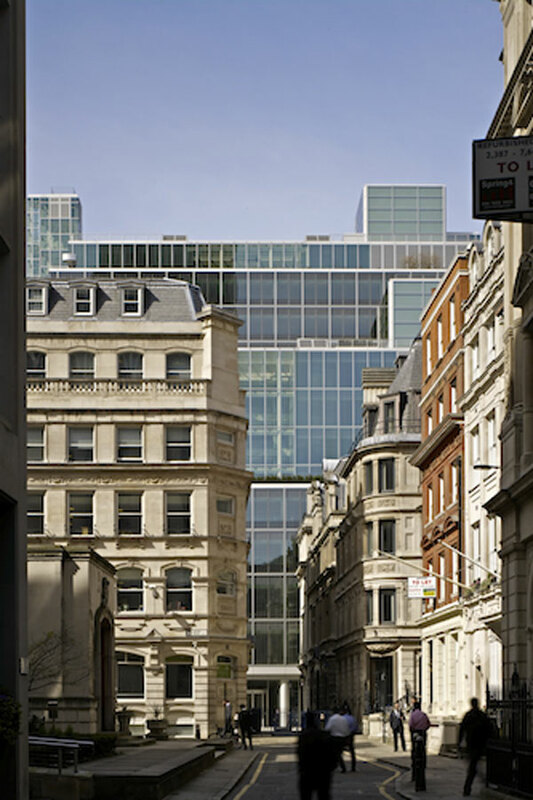 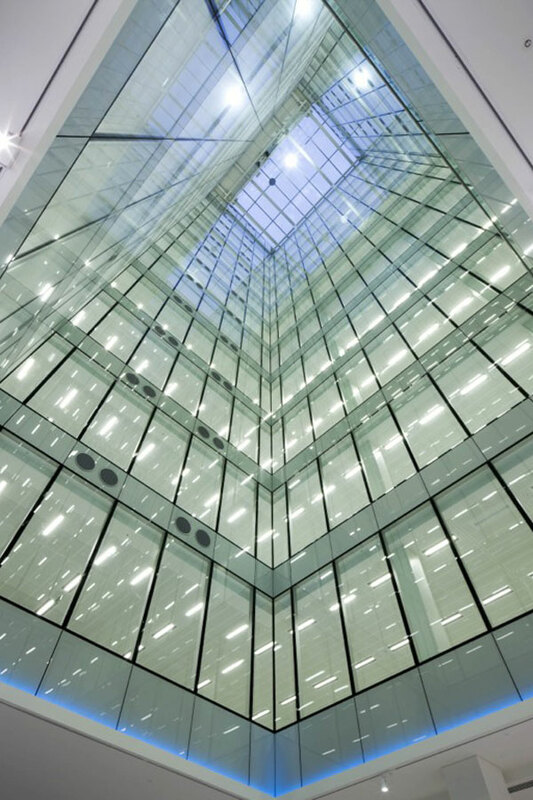 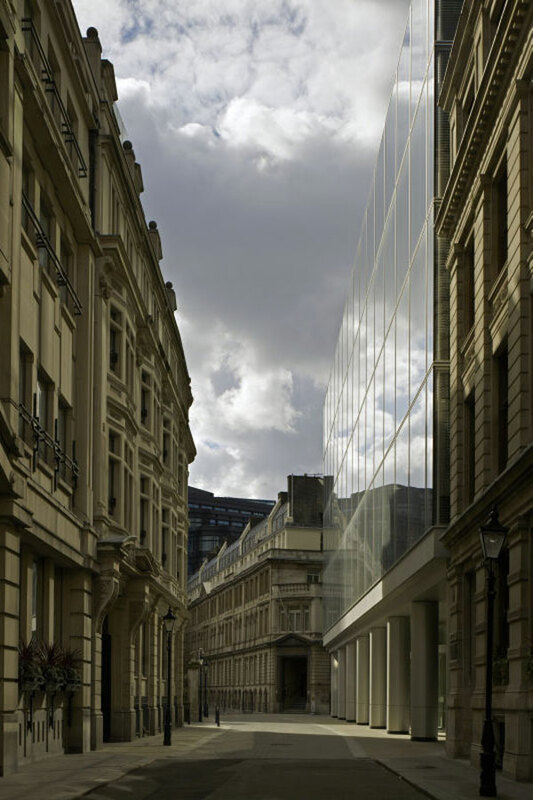 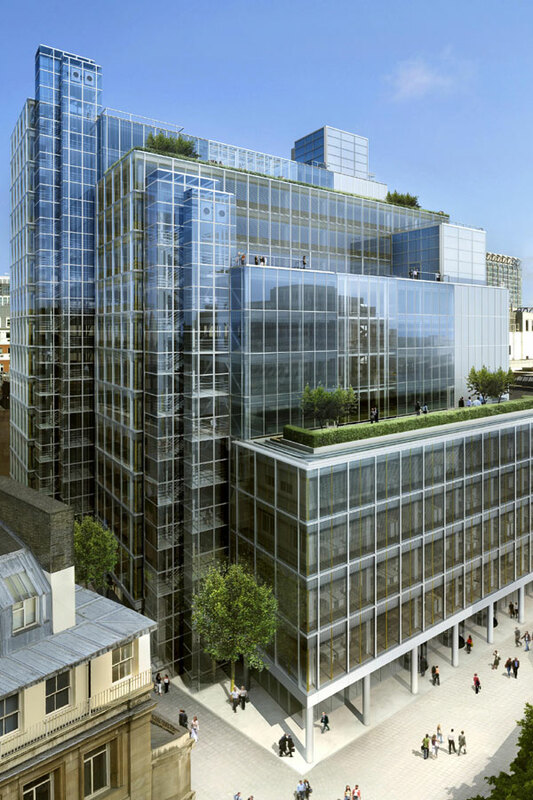 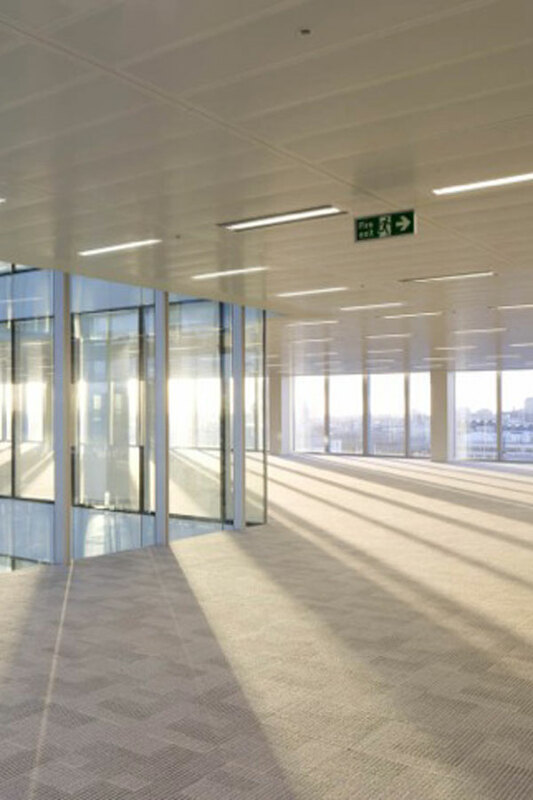 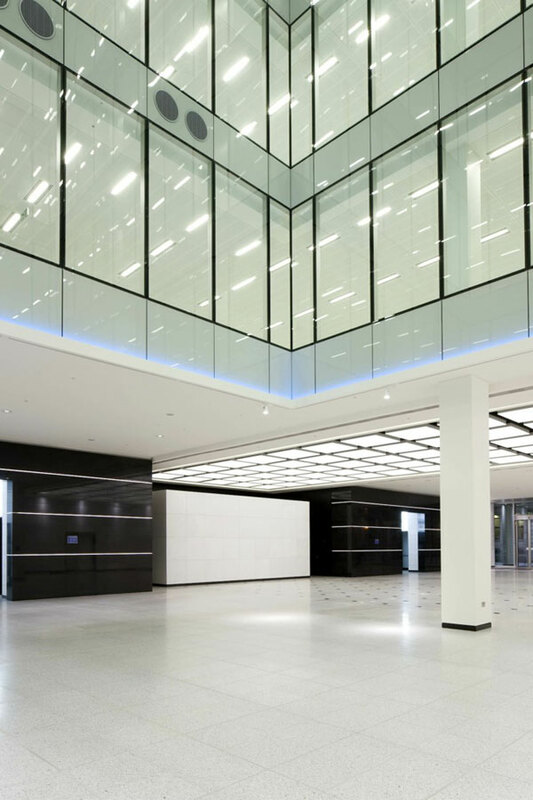 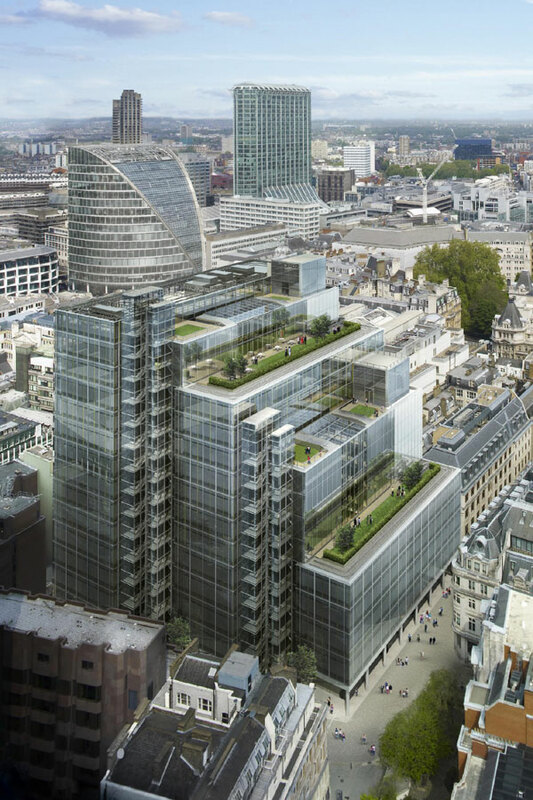 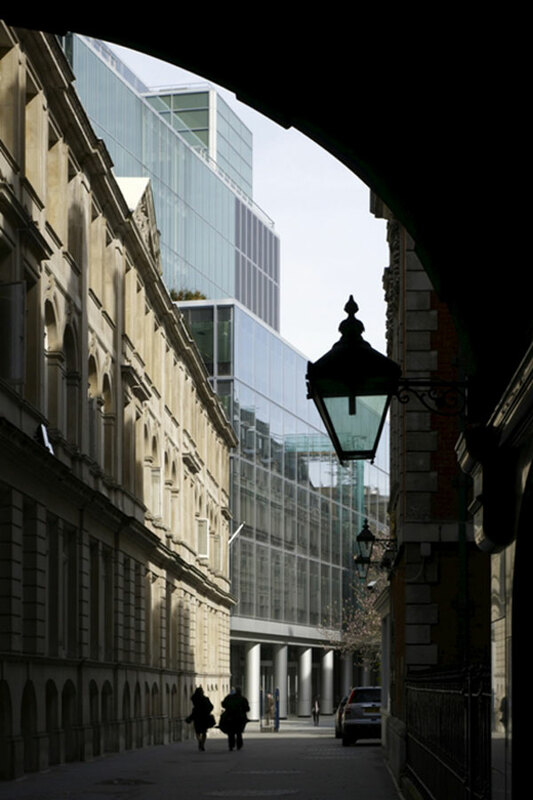 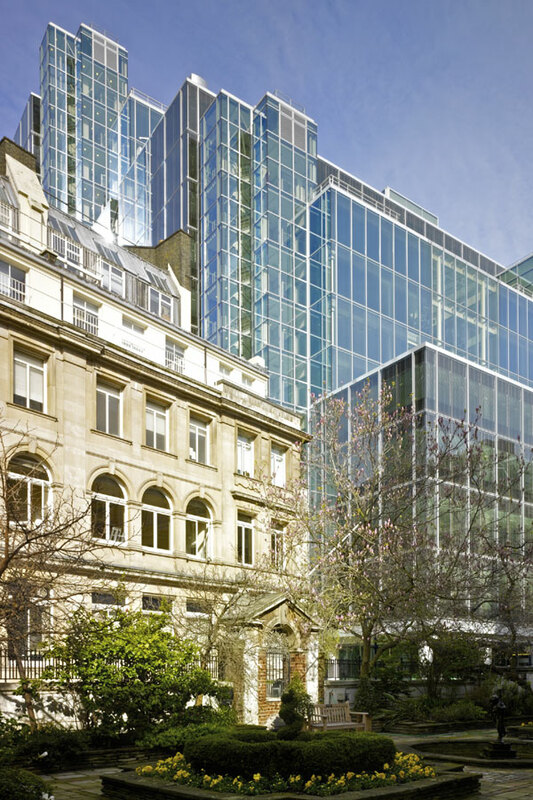 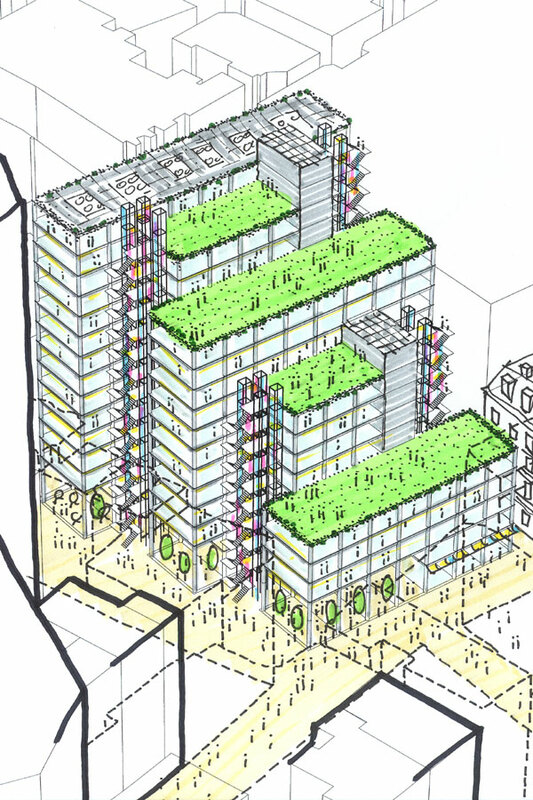 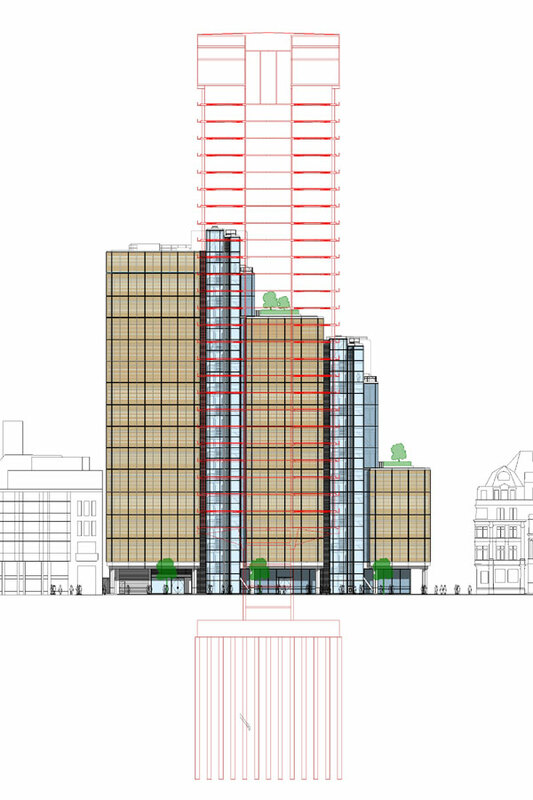 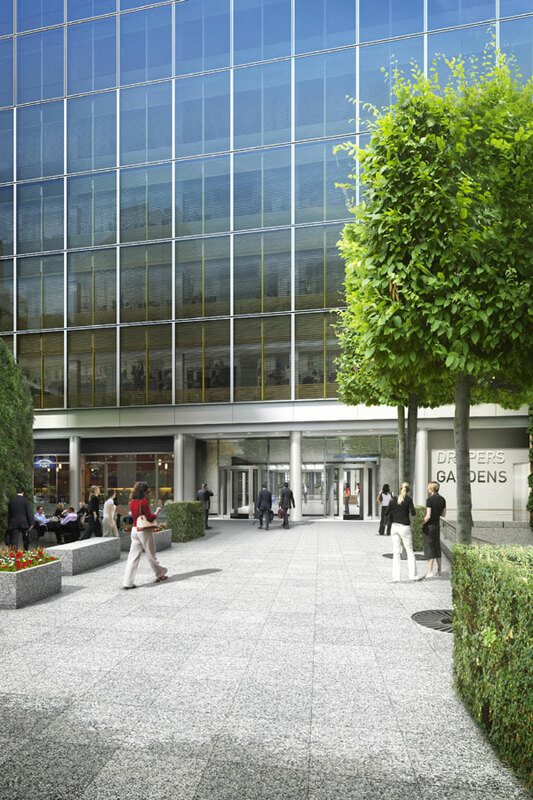 A 38,925 sq.m fourteen-storey office development incorporating a new public landscaped “pocket park” in the Bank Conservation Area in the City of London, replacing the obsolete 1960s Drapers Gardens tower. 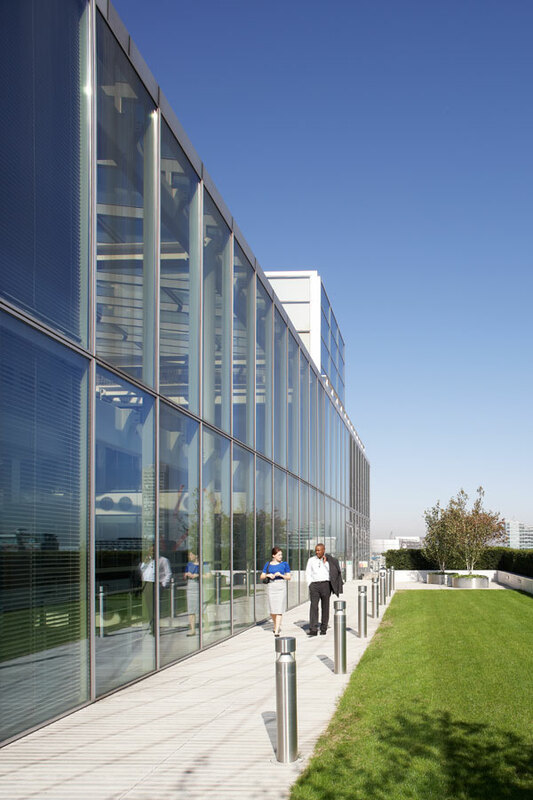 The building’s stepped profile was developed in response to local and long distance views, and landscaped roof gardens provide amenity space for the buildings occupiers. 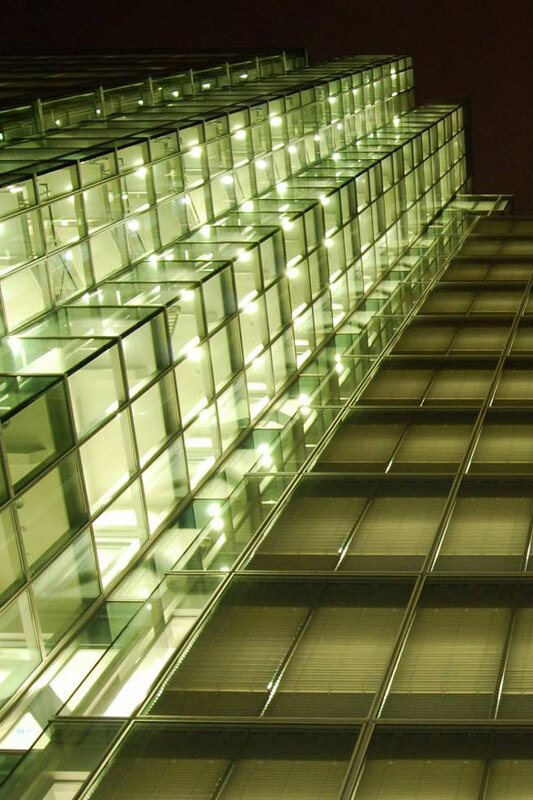 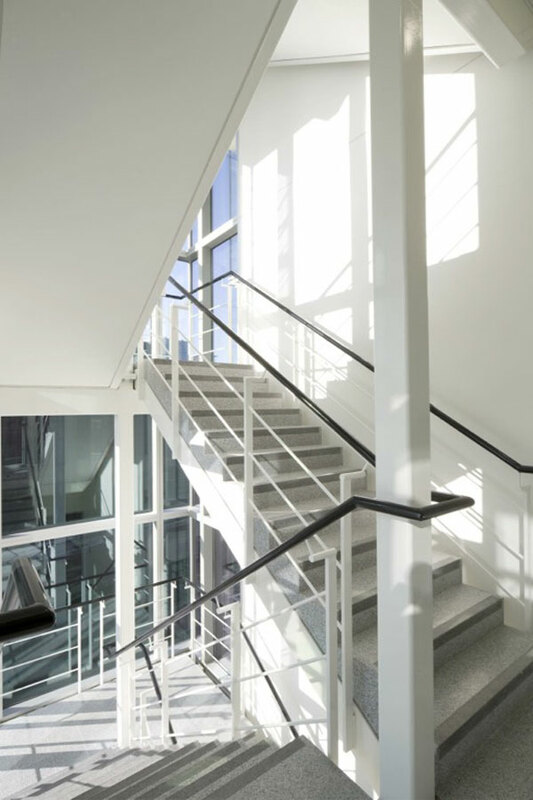 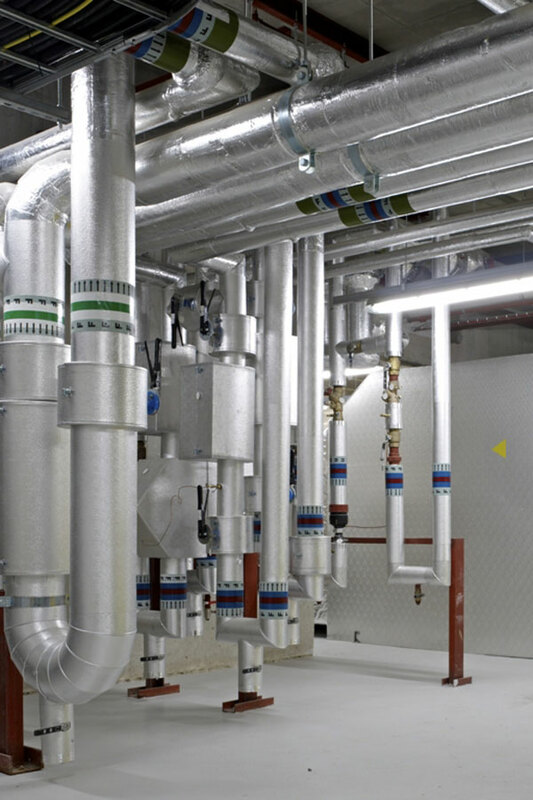 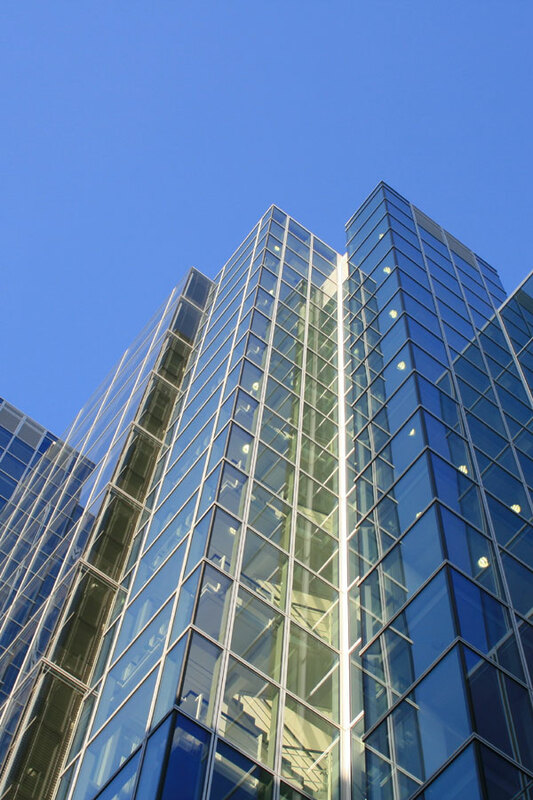 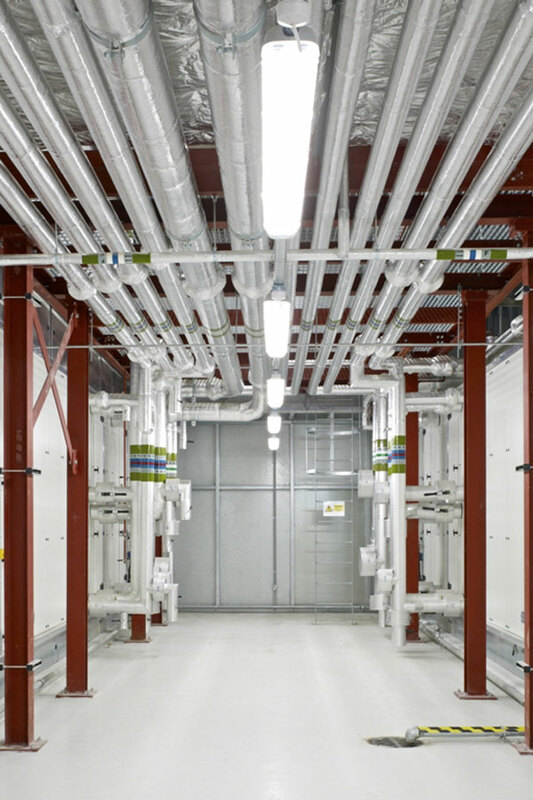 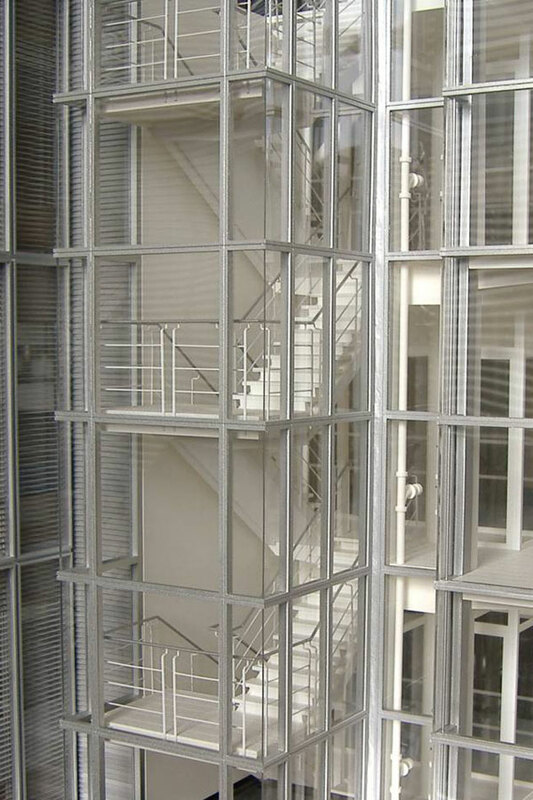 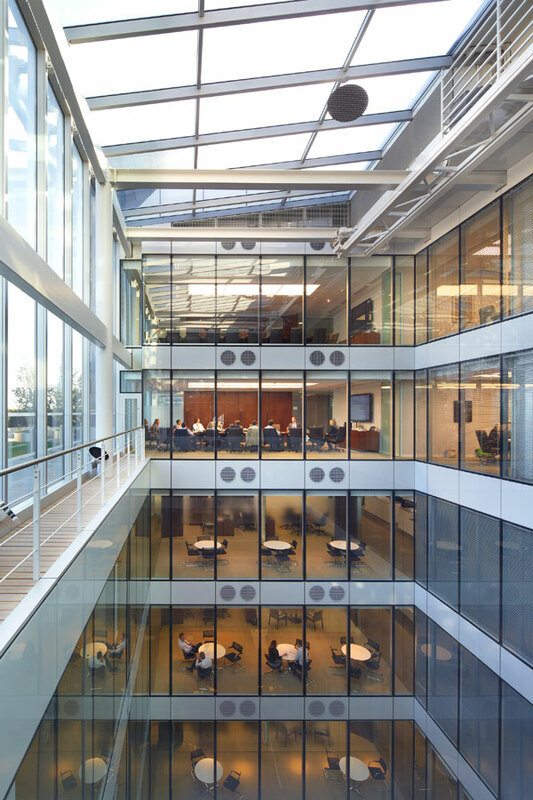 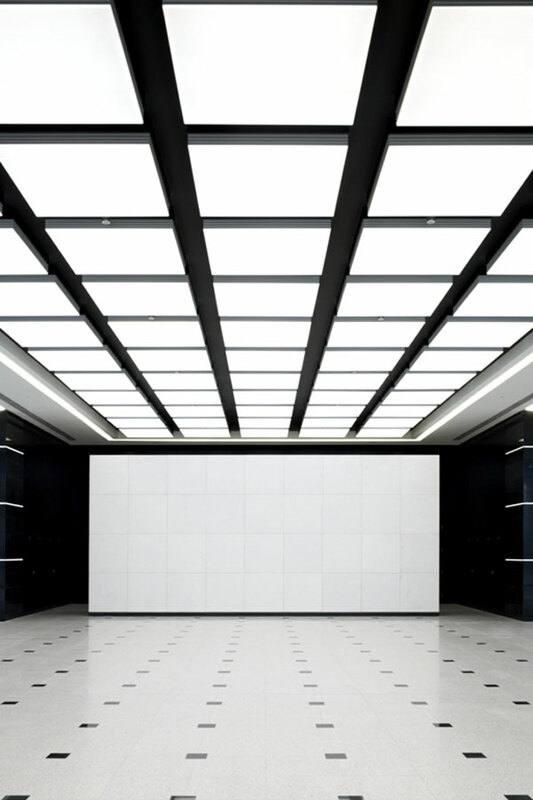 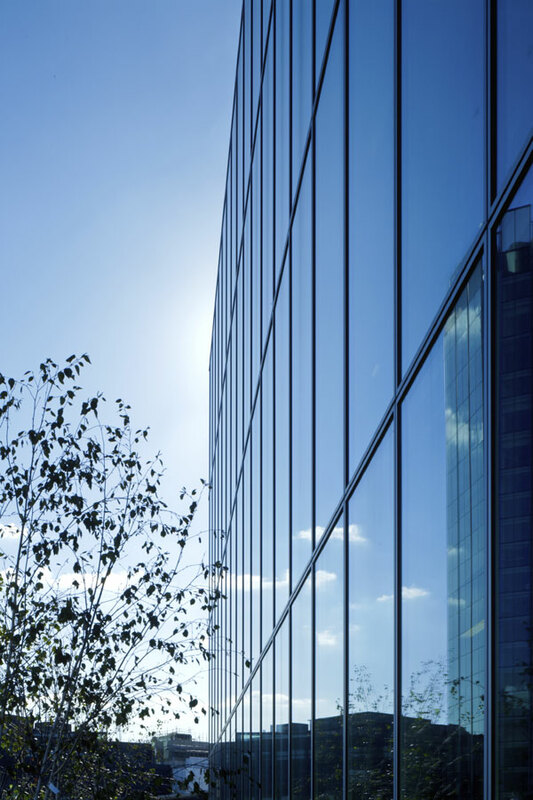 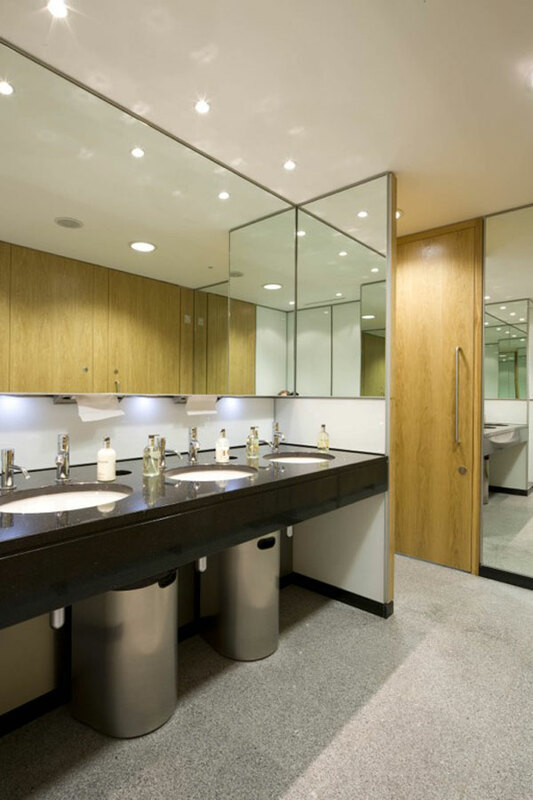 The building incorporates an innovative ventilated double wall cladding system as part of a range of energy efficiency and sustainability features that have resulted in the building achieving “Excellent” BREEAM rating.